Guys, it’s that time of year again! The Ugly Christmas Sweater Party Season is upon us! I may or may not have made that up, but truth is…these sweaters aren’t going away any time soon. And why should they? Instead of wearing some dressy whatever to holiday parties thisseason, why not bust out a fun coversation-starter sweater?! 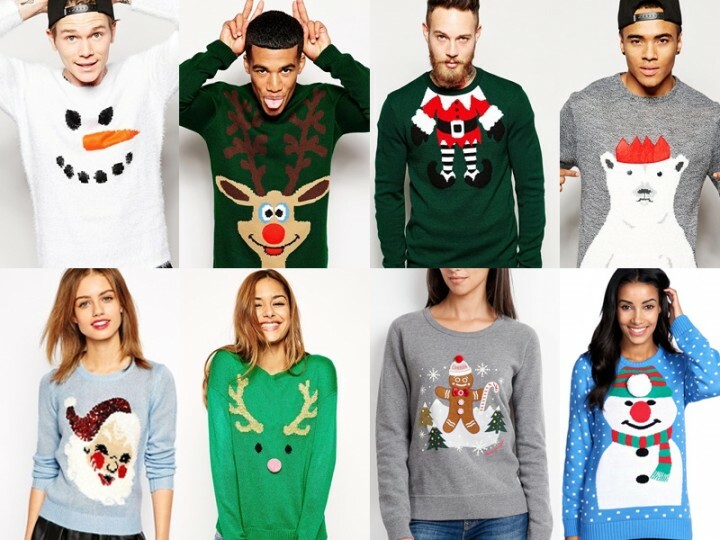 Just like last year, I scoured the web for some seriously awesome ugly (and not-so-ugly) Christmas sweaters, and I even threw in an Ugly Hanukkah Cardigan in there too. Go forth, find the one for you, and rock it with pride this holiday season.